Yuyado Izumiya Zenbe has spun a history of about 130 years since its establishment in the first year of Meiji. 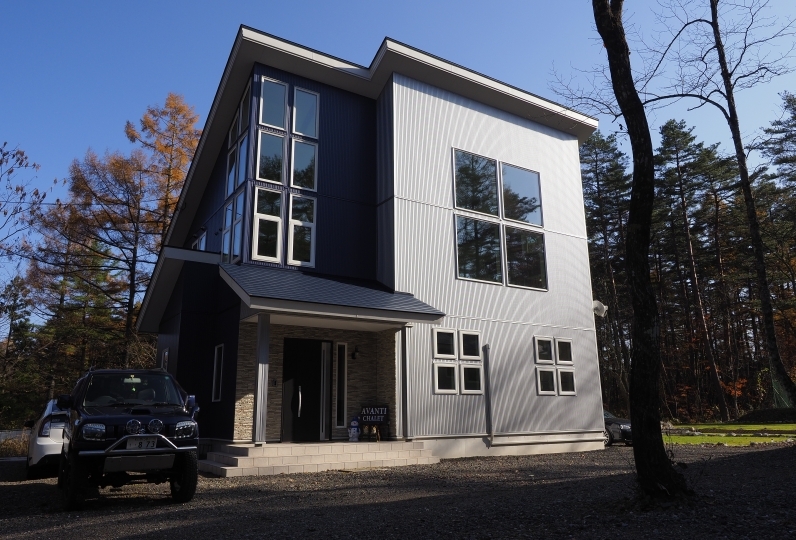 It is a small accommodation in the Shinshu Matsumoto Utsukushigahara Onsen, enveloped by rich nature. 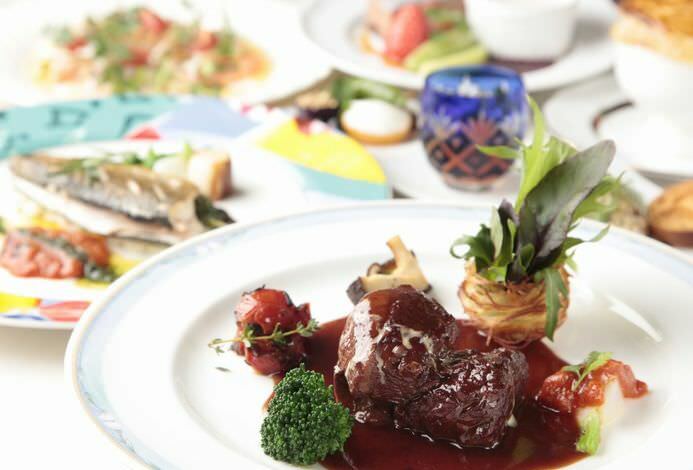 For dinner, enjoy menus which you may choose according to your taste such as Otsukuri (sashimi) and Yakimono (grilled food), as well as soba made by the owner of the hotel. The hot spring is weak alkaline simple spring which you may even drink. 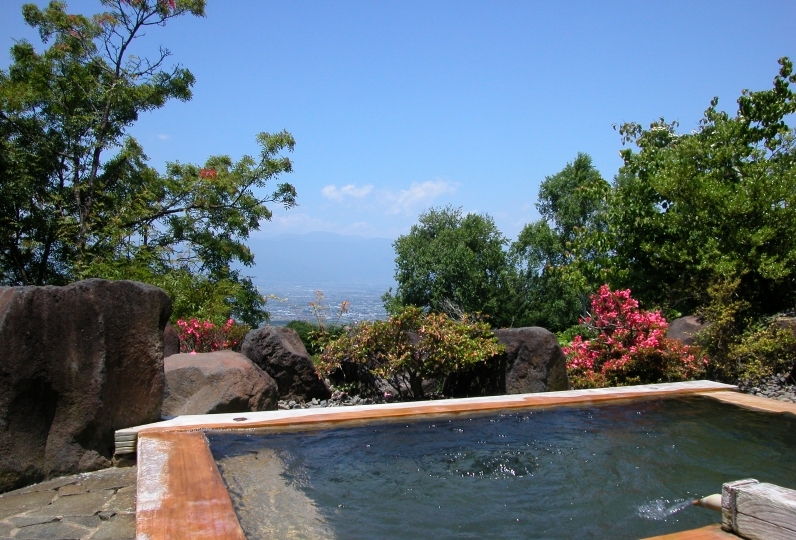 Take a bath in the hot spring of Utsukushigahara known to have a beautiful skin effect, drink and relax. 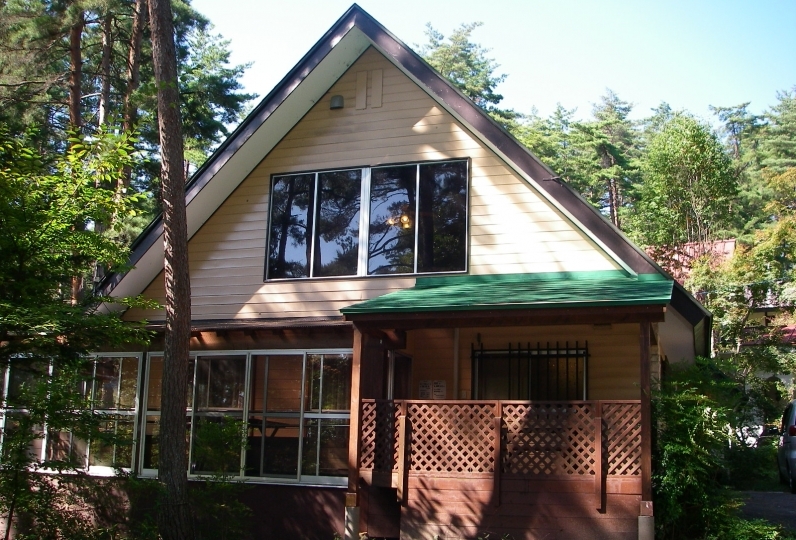 Spend your holiday in the room which is of a folk-craft warehouse structure which emits an atmosphere of a castle town. Completed on April 20th! 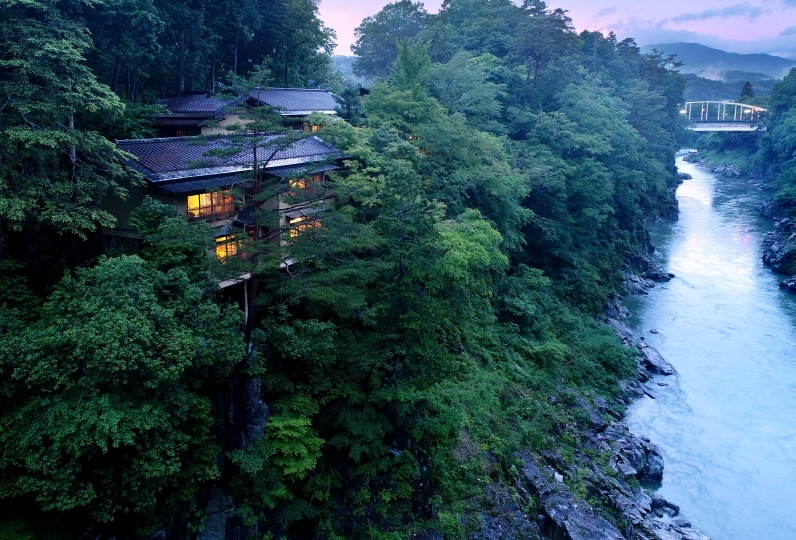 New private bath "Komorebi no Yu"
Relax enveloped by the aroma of Hinoki. 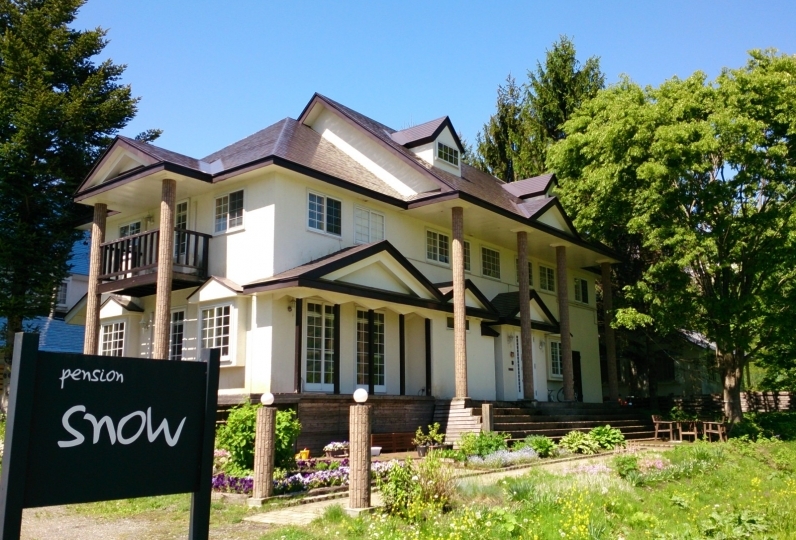 You may use with 540yen for 40 minutes per group if you are a guest staying at our hotel. Reservations are accepted in order of arrival after check-in. Thank you a lot for your hospitality. The food is delicious and I am full of morning and night! It was good to have you tell me the recommended place on the way home. The female general (?) Who arrived and informed me of the feeling, and also borrowed the key for the reserved bath together with the guidance. It was small but clean, and the atmosphere of the folk art furniture and the garden was wonderful. Soba for dinner was also delicious. Customers from overseas were also busy. Also, I was surprised that there are many young staff members. I was just watching off when I checked out. I want to come back again. We stayed at a business trip. I would like to soak in a hot spring even if I travel alone. I did not expect it because it was a reasonable price, but the dinner I selected was delicious and the water of the reserved bath was good. It was a pleasantly good atmosphere. I was glad that the inter-board space of the room was floor heating. When I heard that the glass wine ordered at dinner was delicious with Shiojiri local wine and brought back to the souvenir, there was no stock in the kiosks, but stocks for the kitchen of the hotel were divided I think that it is a nice inn. Only one thing, I felt uneasy about knees and hips and there was no elevator in the inn and ascent and descent of the stairs to the 4th floor was hard. A huge hall of relaxing space. The omelette grilled at breakfast right in front of you by the master is popular. 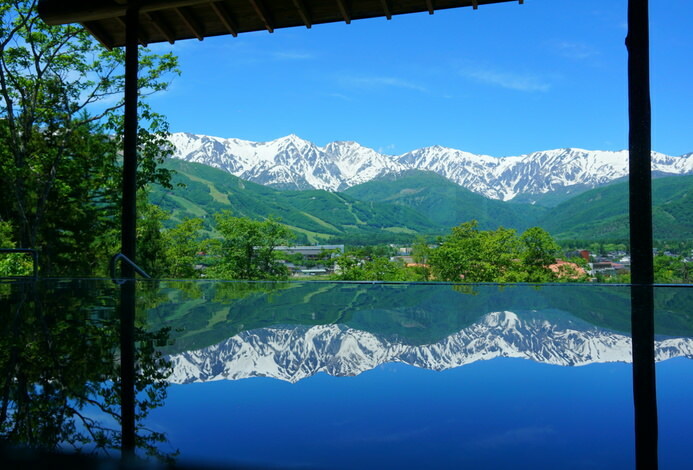 There is a public bath, a hinoki private bath and a private open air bath in our hotel and the temperature is 45℃. It is a hot spring known to have a beautiful skin effect and is colorless and transparent perfect for taking a bath. 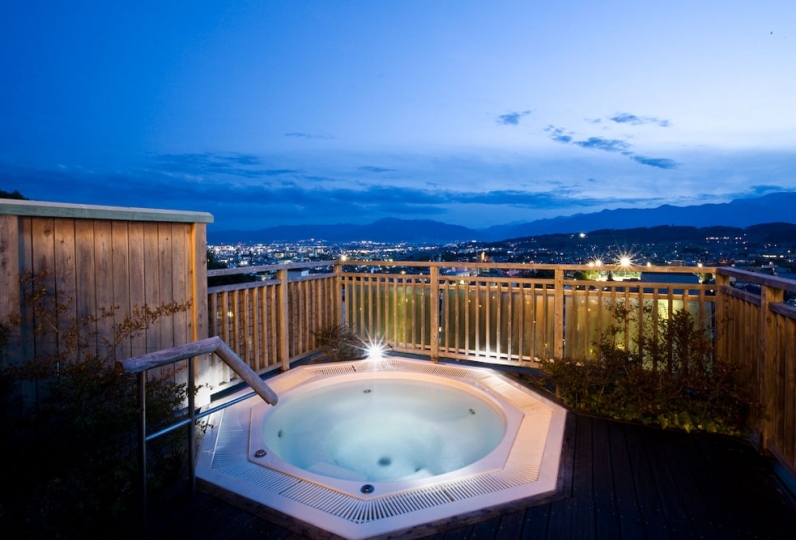 There is a place to drink the hot spring in our hotel and you may take it home with you for multiple purposes. 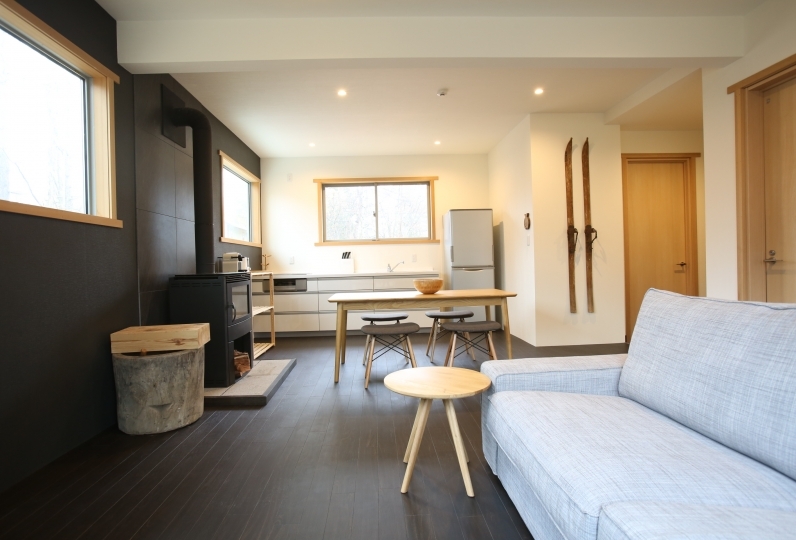 There is also a foot spa and a walking hot spring, as well as a place to relax after taking a bath, and you may rest in the garden. You may use with ￥540 for 40 minutes per group if you are a guest staying at our hotel. "Sasarindo", a conversation room where there is a library and a hearth. 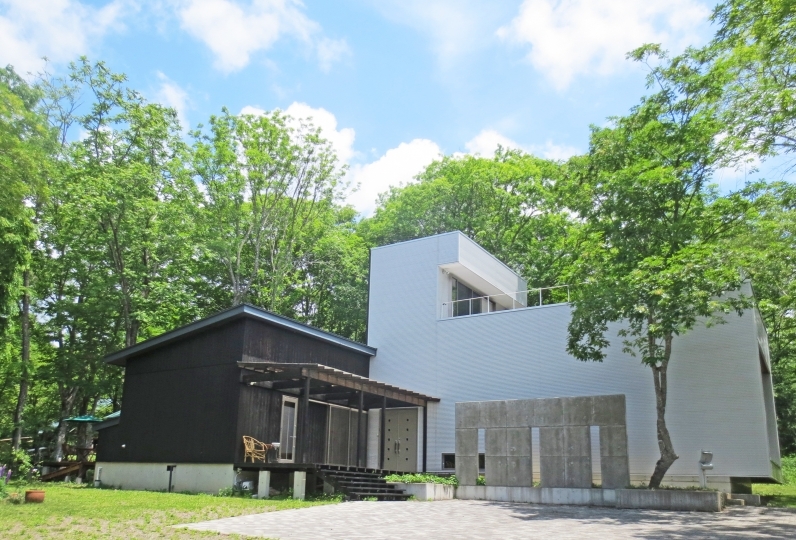 It is a space where it is unified with the folk-craft furniture of Matsumoto. A hot spring coffee is offered every morning. 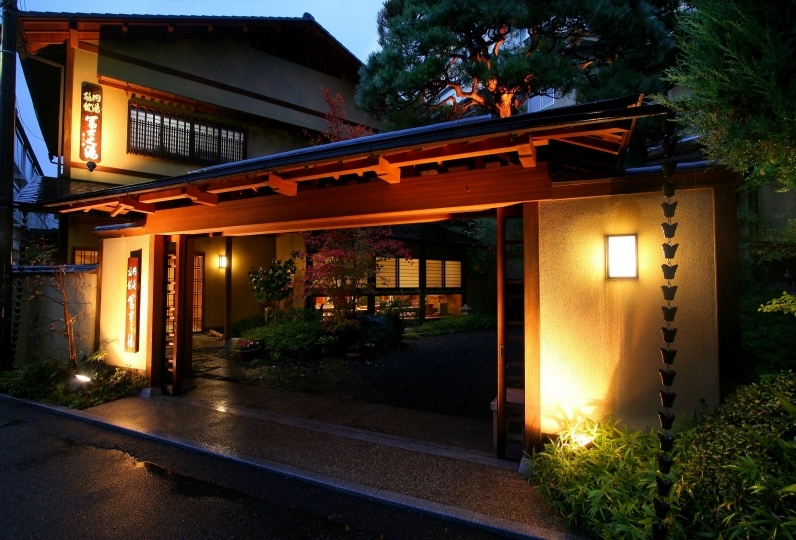 "Sarashina", a soba restaurant. It is a soba made from 100% buckwheat produced at Nagano prefecture. Soba is made everyday next to the conversation room. 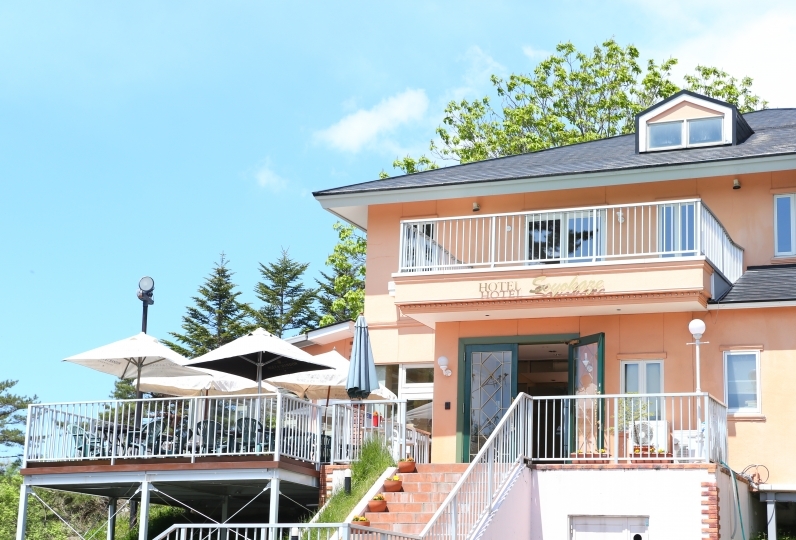 The hotel is not barrier free in order to maintain the folk-craft structure and history of Matsumoto. There is no elevator and will require stair access.